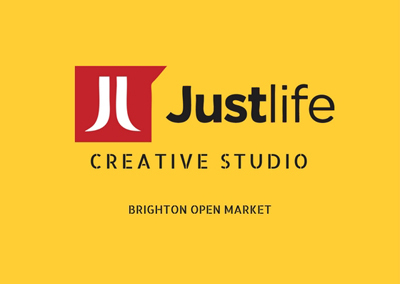 Justlife Artists will be opening their studio space in Brighton's Open Market. 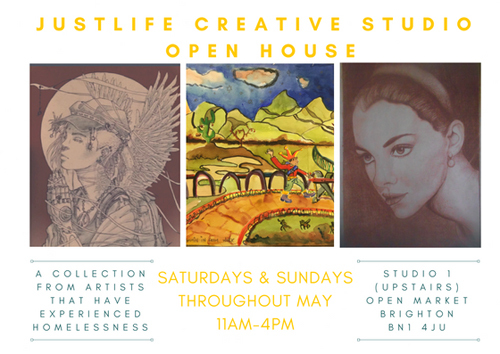 An opportunity to see an inspiring collection of works created by a range of talented artists who have experienced homelessness. 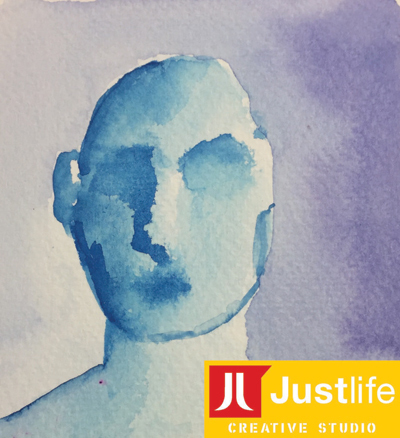 Justlife Creative Studio provides a space for artists who are homeless to practise their skills and provide peer support to develop professionally. 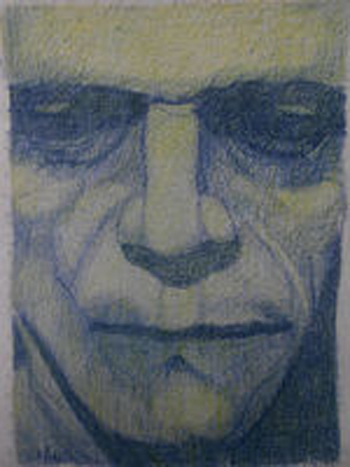 We hope through this studio we can demystify stereotypes of homeless people and develop our skills through peer support and leadership skills. Directions: Upstairs, inside the Open Market. The Open Market has two entrances, one situated at the north end of the Level and the other on London Road. 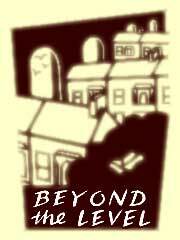 Our space is on the upper level, near the lift.